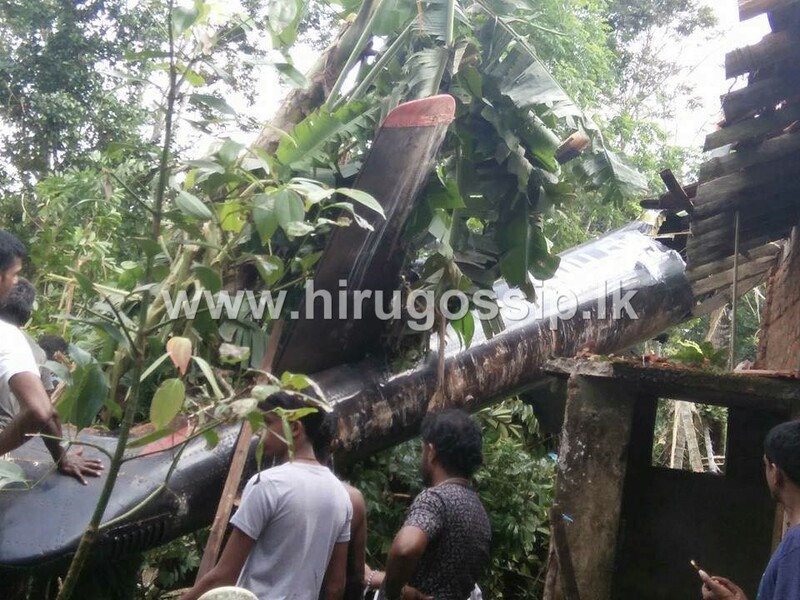 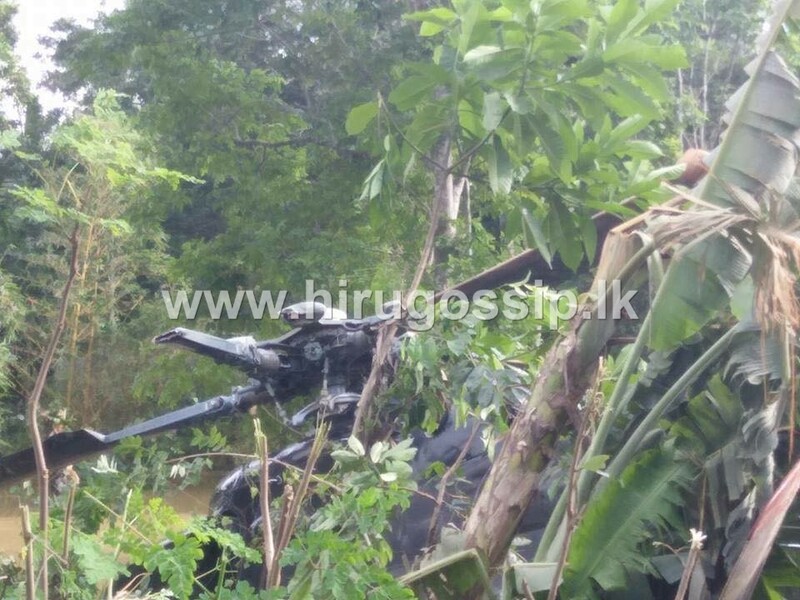 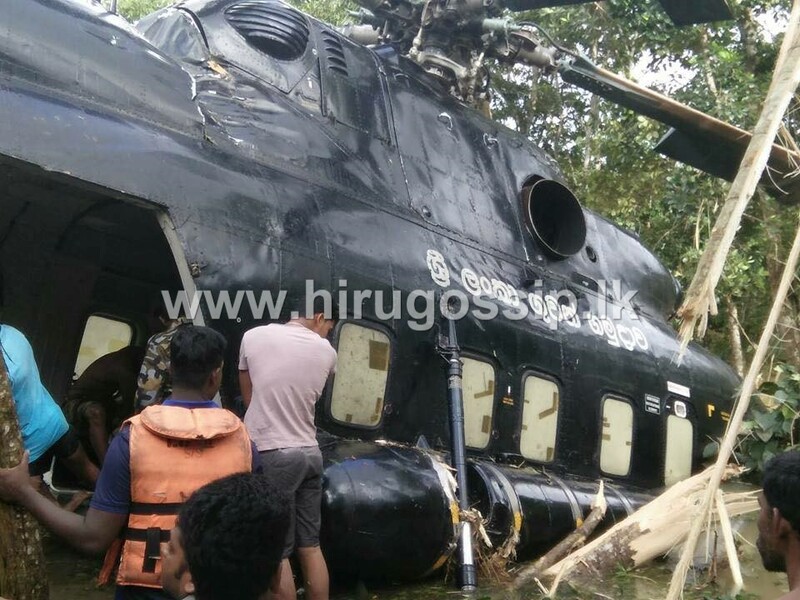 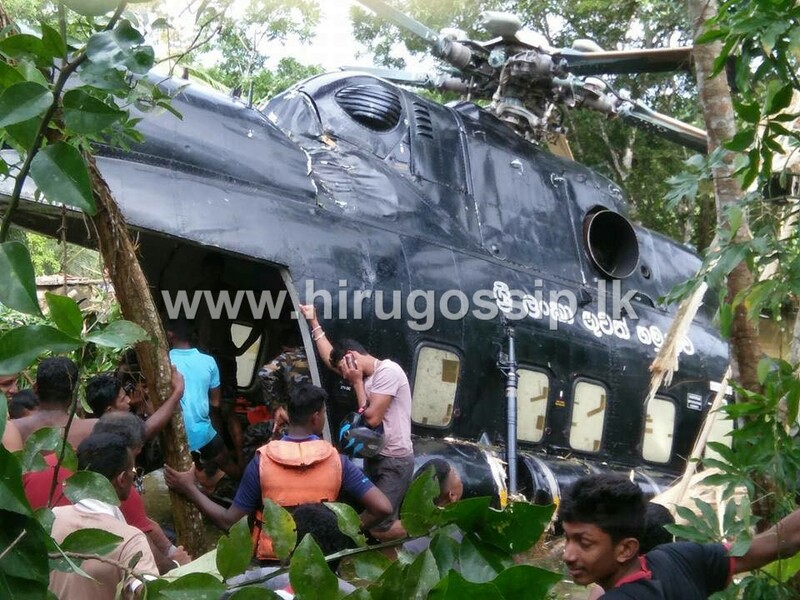 An Air Force MI-17 helicopter crash landed due to a technical glitch in a swamp at Baddegama this morning. 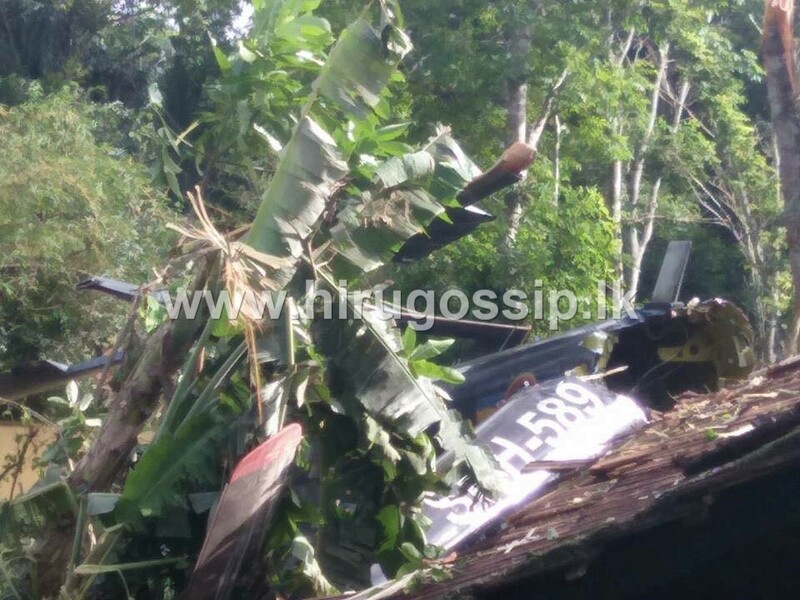 10 airmen have been onboard when the accident took place, yet no one has been injured. 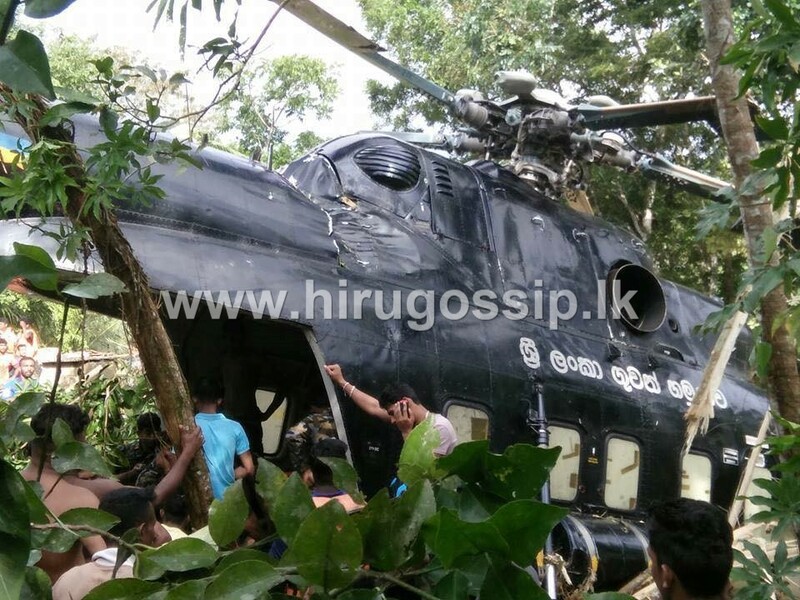 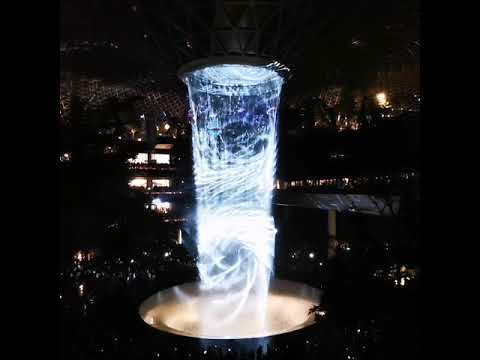 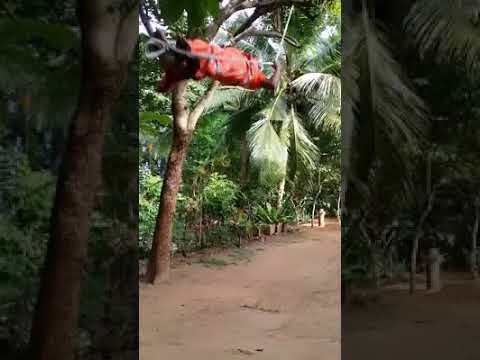 Meanwhile, we have received the video of the incident when the helicopter meets with the accident. 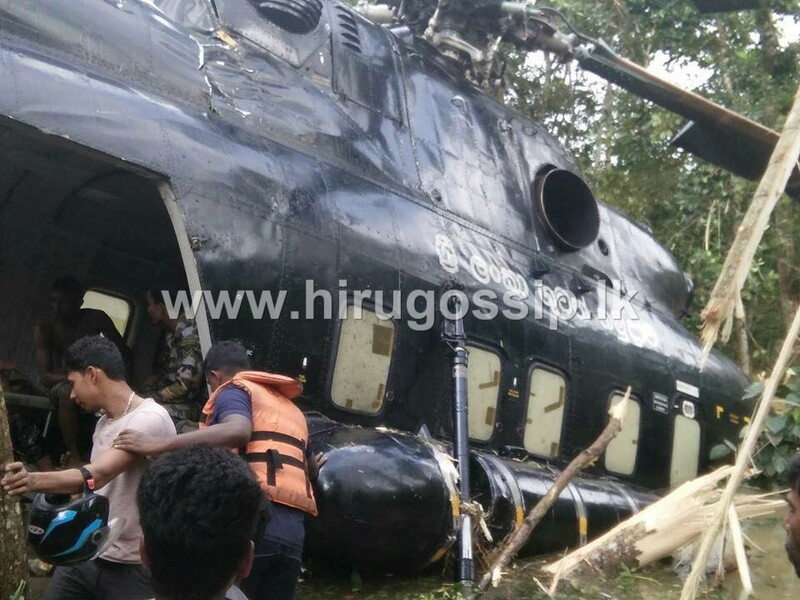 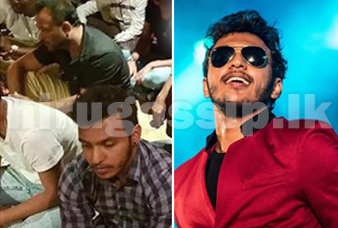 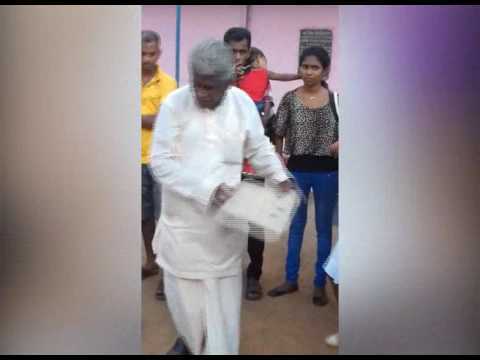 Pilot of the M.I.17 helicopter, Troop Leader, Bhanuka Delgahagoda remarked as follows.